PROJECT MANAGEMENT is one of the most complex fields of work out there, and being a great Project Manager takes some serious skills. The profession is all about constant change and facing new challenges. If you prefer diversity, then you will never get bored of it. In this 5-minute read, you will find out what the essential project management skills requirements are, and how project management software can help you be not just a great, but an excellent Project Manager. 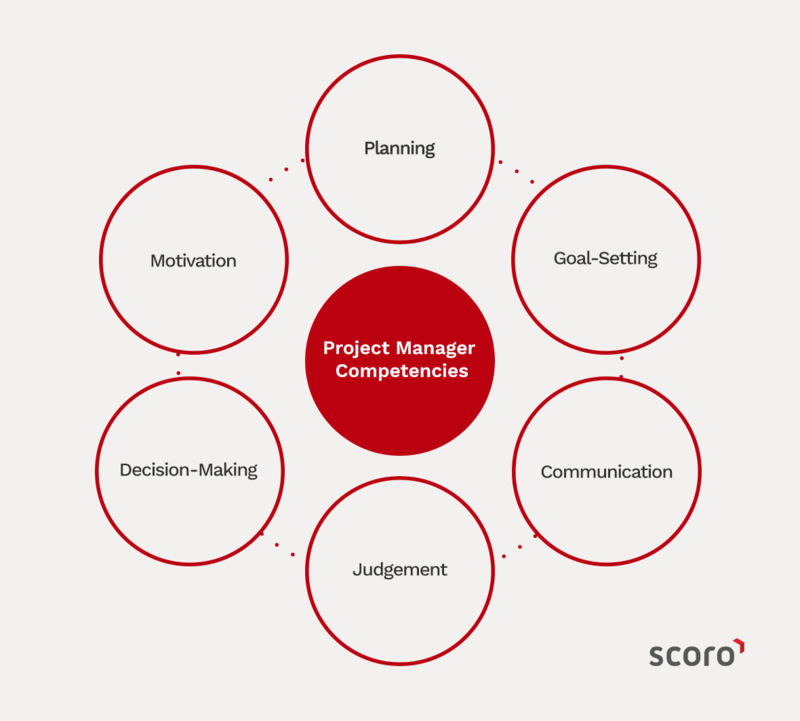 What does being a Project Manager actually mean? Identifying the central problem, and determining, with input from the stakeholders, how to tackle it. Finding out the project’s objectives and scope will be, and which activities will deliver the desired results. Providing a framework for the project’s activities, setting milestones. Resource-planning: identifying needed resources, and recruiting effective participants. Planning and scheduling tasks, and coordinating activities. Overseeing day-to-day execution, and monitoring progress. Making sure everyone on the team contributes and benefits. Reporting, and ensuring project goals get delivered on time and budget. As we can see, a Project Manager has to take on various responsibilities and be prepared to wear many different hats along the process. So what are the must-have qualities to be a master in juggling all this? We will start off with this one, as communication skills are arguably the most important skills of all in project management. It is necessary to be able to communicate clearly and efficiently when managing any project or team. Visions and project’s goals must be articulated in a manner that everyone understands quickly and easily. It’s also important to express their expectations in a direct way and give regular, constructive feedback to the team they are managing to guide them. Failing to do so leaves the rest of the team in a general state of confusion and bewilderment, and in that case, there is little hope of any project ever reaching a successful conclusion. 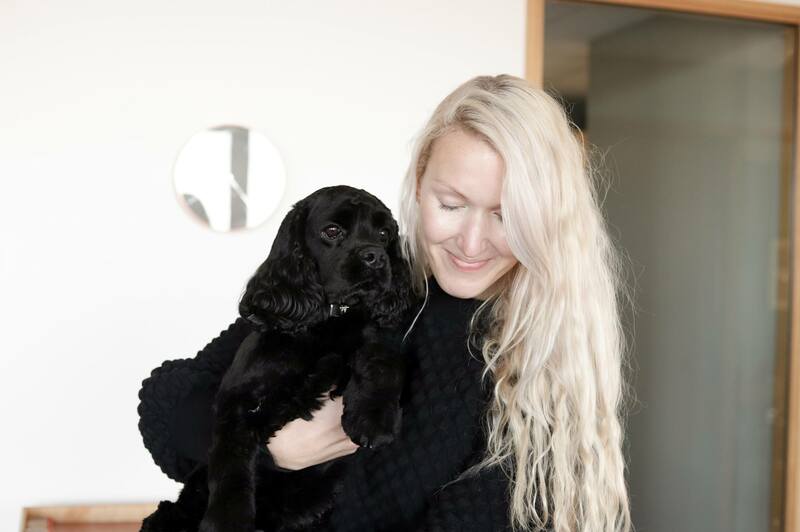 As a rule, many different people work on a project, and it’s critical to be in regular contact with key figures to ensure that everything is running smoothly. It’s important to choose the right tools for doing that, and with 26% of employees considering email a significant productivity killer, you should also consider other communication tools that will save you time. Team collaboration software is fast becoming the norm for project teams both large and small. You can move your team’s communication to one single, simple, and organized system – instead of spending time searching for information through your full inbox, and various other communication tools, you can store documents, and collaborate on them in real-time. Get a comprehensive overview of everyone’s activities with a shared calendar, schedule meetings, and plan tasks hour-by-hour. You can also create and delegate tasks with deadlines, priority levels, and planned time. Plan, manage & track your team’s work, and get a complete overview of your project progress. With the number of different roles and responsibilities a Project Manager has, it may sometimes feel like you do not have enough hours in the day to complete all of your tasks. Mastering excellent time management skills – essentially the ability to organize and plan the time spent on activities in a day – is by any means essential for a Project Manager. Time management is a key aspect of project management, and involves skills such as planning, setting goals, and prioritizing for better performance. Mastering the ability to organize and plan the time spent on activities in a day, is by all means essential for a Project Manager. Effective time management increases effectiveness and productivity. On the contrary, lack of it can have a disastrous impact on a project in the long run. In most cases time really is money, and any deviation from the time schedule affects the cost and scope of any project. Ineffective time management can also increase stress and frustration in the entire project team. What’s the key to proper time management? Simply not to work more, but to work more efficiently. You should structure your time so that you get more done in less time (without the extra stress of course). Studies show that people who work more hours (over 55 hours per week), do not get more done than those who work less than that. Schedule tasks, set priorities and deadlines to organize work, and to motivate you and your team to get things done on time. Track time, and see which routine tasks waste your own and your team’s time. Track, share and analyze key metrics on your team’s utilization on one complete dashboard. Track both billable and nonbillable time spent on projects, clients, and meetings. Be in complete control over your team’s time – get a complete overview of everyone’s activities with a shared calendar, schedule meetings, and plan tasks hour-by-hour. As a Project Manager, you will have countless tasks and responsibilities to carry out. As time is precious in the time management world, so is delegation. 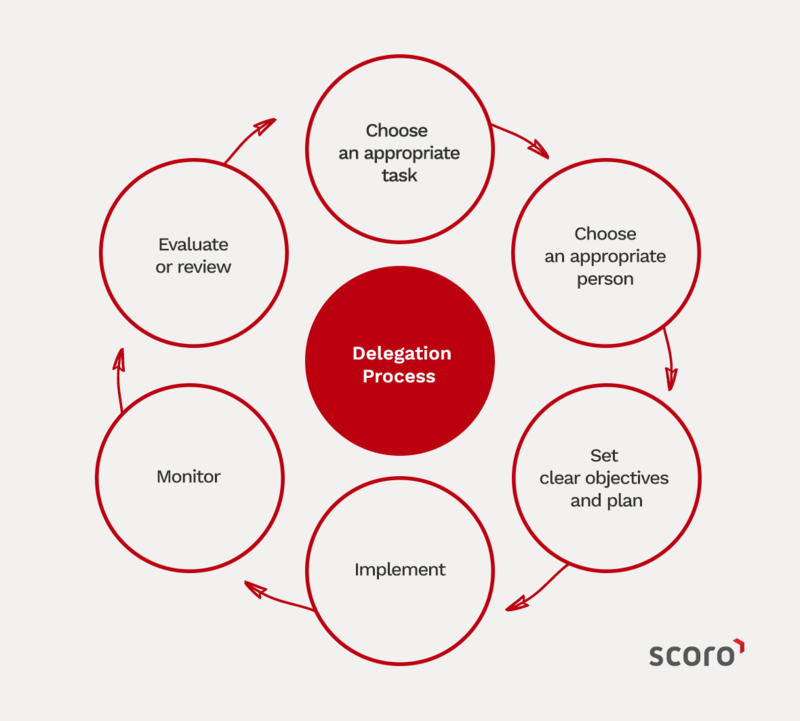 In fact, efficient delegation is crucial to successful project management. Project management strongly depends upon collaboration and teamwork, and proper delegation makes these elements emerge. Good delegation and team management skills will save you time, money, and increase the success rate of projects. It also develops your people and motivates the entire team. Poor delegation can result in team de-motivation, confusion, and failure to achieve the task or purpose. Easily delegate tasks with deadlines, priority levels, and planned time. Schedule work and avoid overbooking people. Set realistic deadlines with a simple work planning tool that lets you schedule everyone’s time hour-by-hour. Get a comprehensive overview of everyone’s activities with a shared calendar, schedule meetings, and plan tasks hour-by-hour. Make complex projects simple. Manage & track your team’s work, and get a complete overview of the project progress. Increase your team’s productivity. 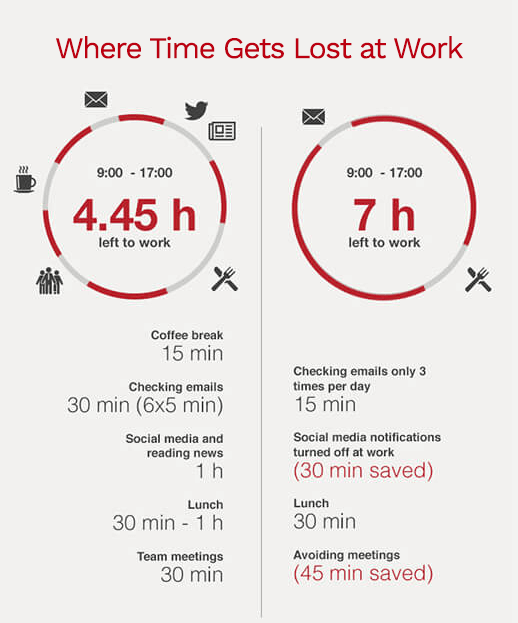 Get insightful stats on your team’s working habits and instantly see where you could be more efficient.